In this age of the Internet, lots of things are being re-thought especially the way in which we market products and services. Whether you’re a small business or a large one, the same suggestions apply. The pre-Internet consumer would compare brands and were fully dependent on information provided by manufacturers. While some brand names still carry weight, the importance of brand names in general have diminished, with consumers favoring opinions from experts and users. The current consumer relies on user-generated reviews, expert opinions and peer to peer information in general. So, where does the marketer stand in all of this? While they don’t have full say over what information consumers have available to them, by working with an influence mix they can be more effective than ever. The influence mix consists of prior preference and experience, information from marketers and consumer reviews. This applies to products that are habitually bought, like toothpaste and toilet paper. Customers are going to be influenced by what they themselves have done in the past more than anything else. These products are review-independent and feature luxury items as well. Right in the middle, information from marketers can fall into review-independent products and review-dependent ones as well. However, someone purchasing a review-independent product is more likely to take this information into account, as they’re not looking for reviews to tell them something similar. 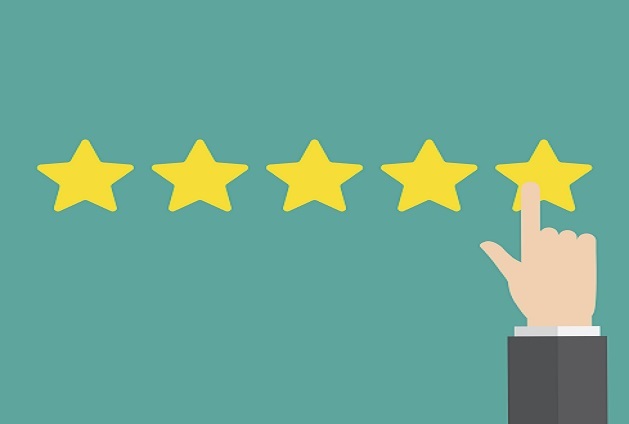 The consumer’s reliance on reviews is most prevalent with products they can’t test themselves. All products follow a continuum. For example, before purchasing electronics buyers will pay close attention to what previous purchasers have had to say before taking any chances. But when buying from a chain restaurant, they rarely have reason to look it up since they already know what they’re going to get. Market research is more important than ever. Figure out how your market is getting their information and making their purchasing decisions, and you’ll be able to decide from there the best way to follow through with marketing. With the rise of reviews, branding takes on less importance, making it easier entry for newcomers and for anyone to diversify more easily. Did you know, 30% of U.S. consumers say they begin their online purchase research by going to Amazon.com to read through reviews? And 79% of Americans now shop online. With a market that big it’s not one you want to miss out on. Whether or not your product or service can be directly purchased online doesn’t matter. If you can benefit from reviews, make sure you’re getting them. Do:Track and quantify information from forums and review sites. Don’t: Measure individual preferences, satisfaction and loyalty. While some believe that reviews are going the way of the dinosaurs with more fake ones cropping up every day, that’s not truly the case. Review websites are coming up with ways to certify reviews and crack down on the fakers, making reviews more reliable than ever.